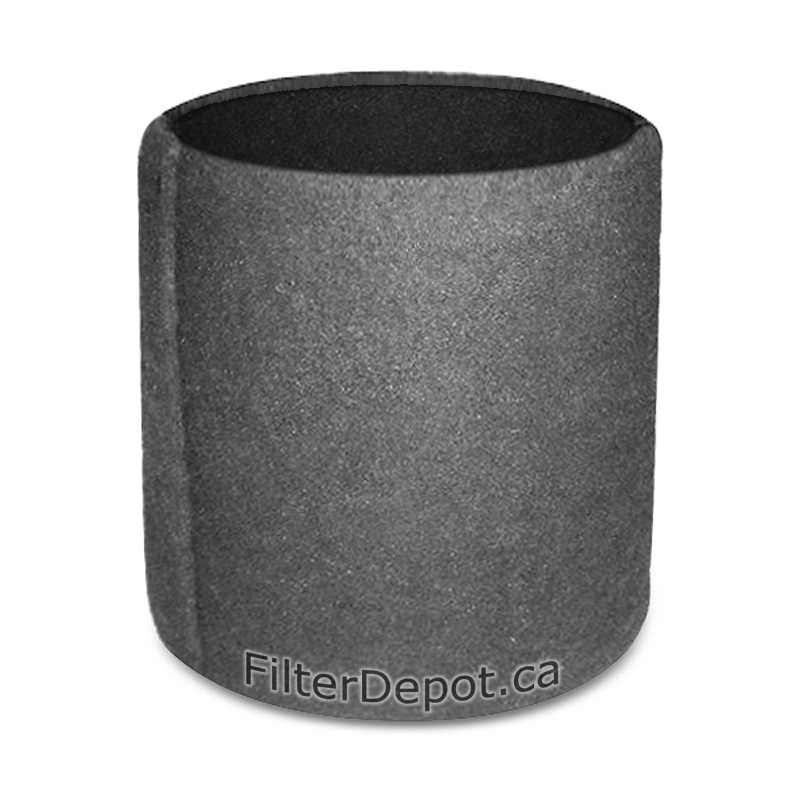 AirPura I600 HI-C carbon weave filter is AirPura original replacement filter. 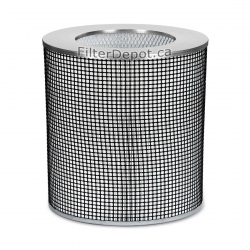 AirPura HI-C carbon weave filter is an optional filter for AirPura I600 portable air purifier. 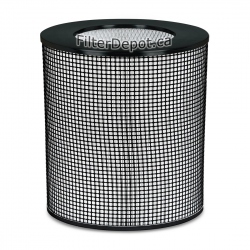 AirPura I600 HI-C carbon weave filter provides an adequate removal of most regular household chemicals and odors. 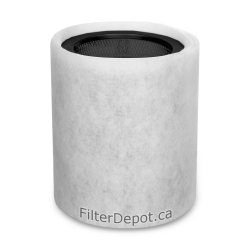 The HI-C carbon weave filter is placed on the plastic filter-holder frame. 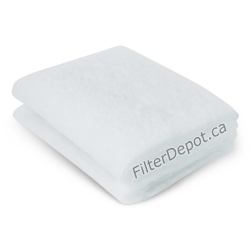 The replacement HI-C carbon weave filter can be ordered either on the frame or as a filter media only. 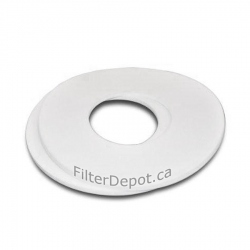 If ordered as filter media only, the existing frame should be re-used. The HI-C carbon weave filter's lifetime: up to 1 Year+.